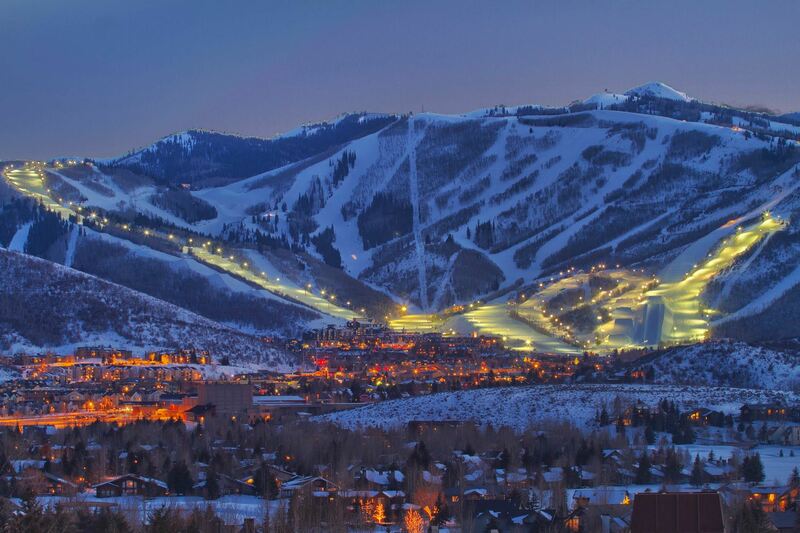 Park City Charming, historic, recently named “Top Town of America” by Travel & Leisure. Beyond legendary skiing, the town boasts restaurants, bars, breweries, distilleries, galleries and great shopping. No wonder this is the Sundance Film Festival choice location. Social Gatherings We have lots of social dinners and parties planned including Saturday Welcome Happy Hour; Sunday Group Dinner, Apres ski apps on the mountain, and Farewell Dinner out on the town. Join the fun. We have lots of apres ski socials and dinner parties planned. 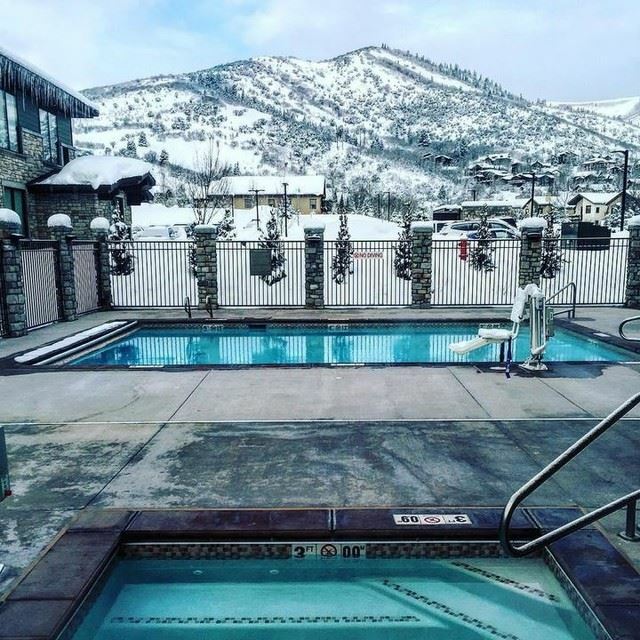 This will be a great ski vacation at an affordable price. To Sign Up, download here the trip registration form.